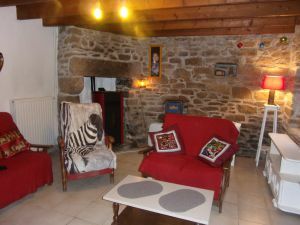 Rent of a house of 100m², for 2 to 5 persons, in the middle of nowhere. 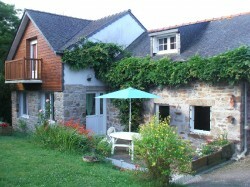 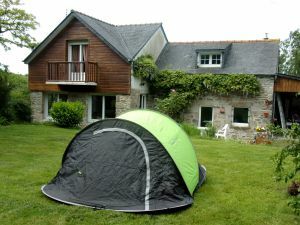 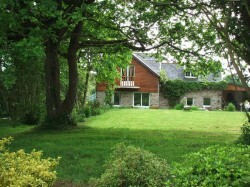 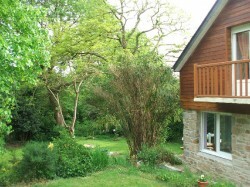 A green and quiet setting on 2000m², with big trees and a brook, in 12km from Brest and fine sand beaches. 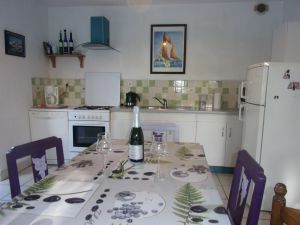 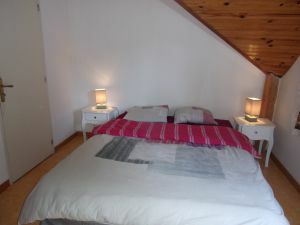 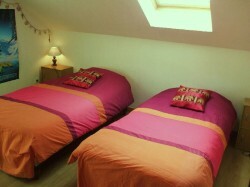 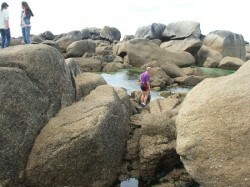 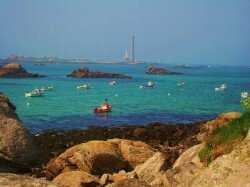 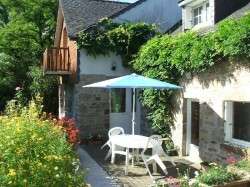 Holiday rental ideally situated to visit the Maritime coast of the North-Finistère.